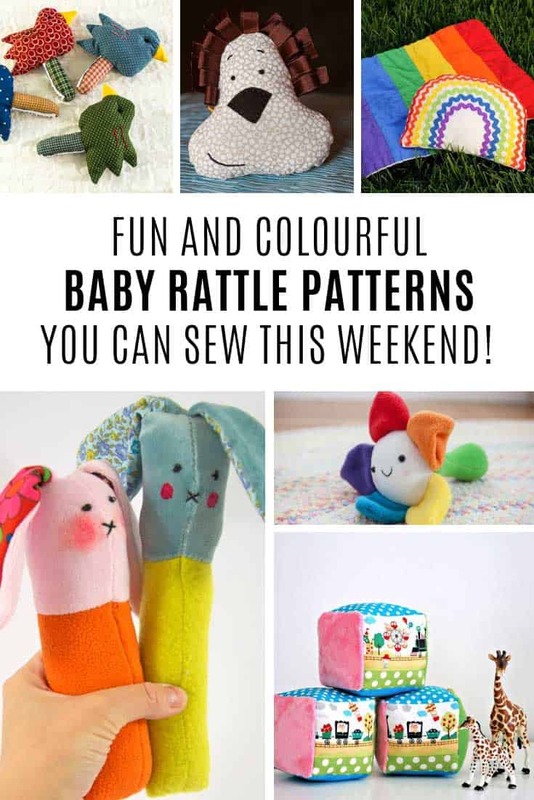 If you’re looking for a sweet baby shower gift idea try one of these baby rattle sewing patterns! 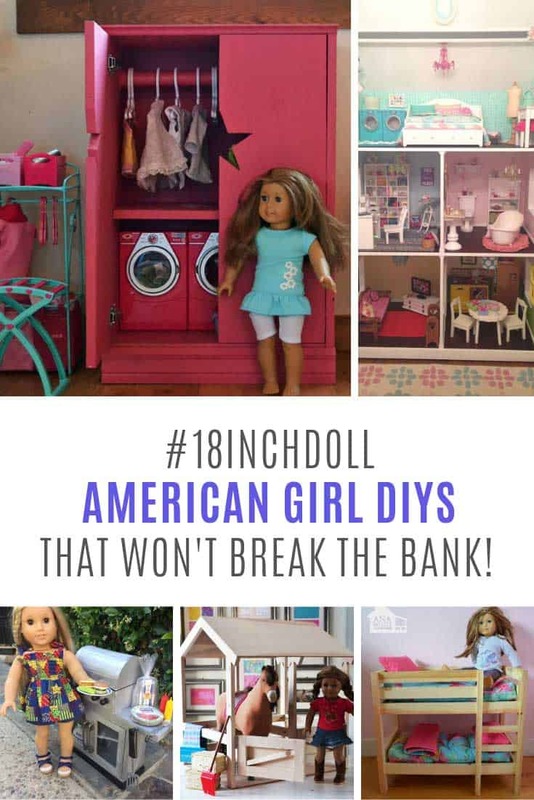 Check out all of the wonderful ideas! 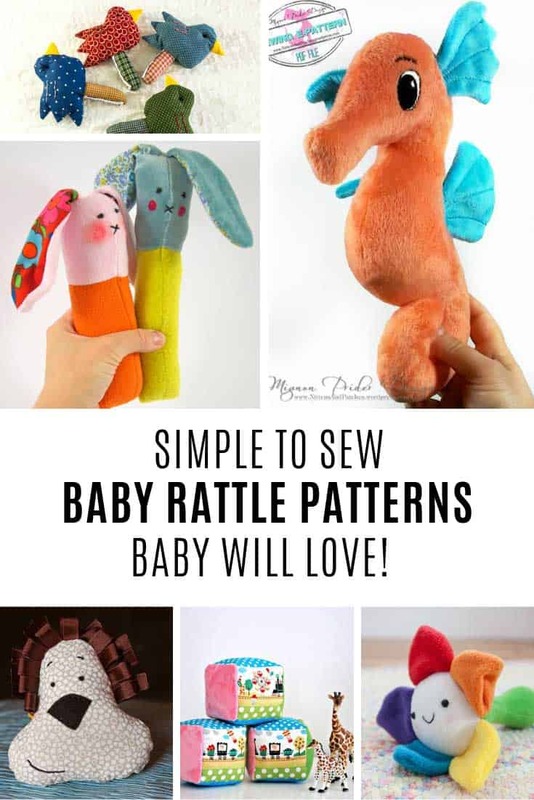 After I shared our baby sewing projects collection I had some reader requests for more ideas so I thought I’d kick off a series of posts for you, starting with baby rattle sewing patterns. 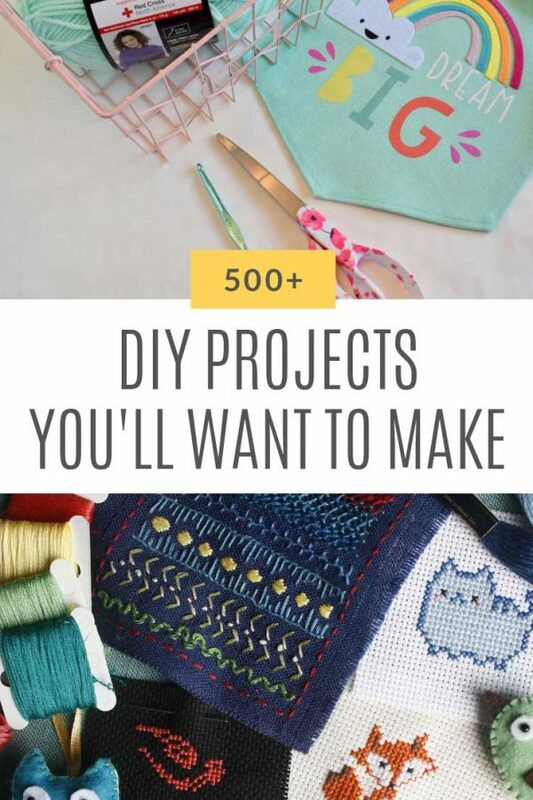 These projects are easy to make and they’re perfect for baby shower gifts. 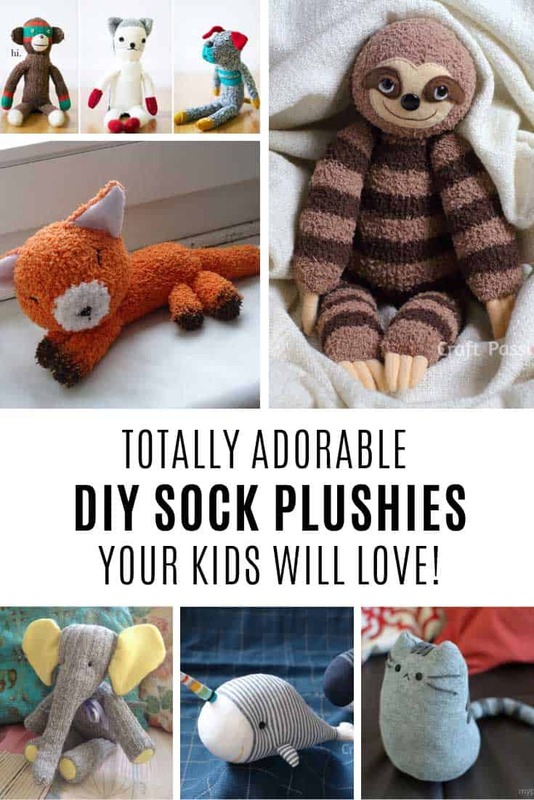 I know it goes without saying but in order to make these rattles “rattle” you need to add an insert of some sort so make sure you sew them up nice and tight to keep baby safe! 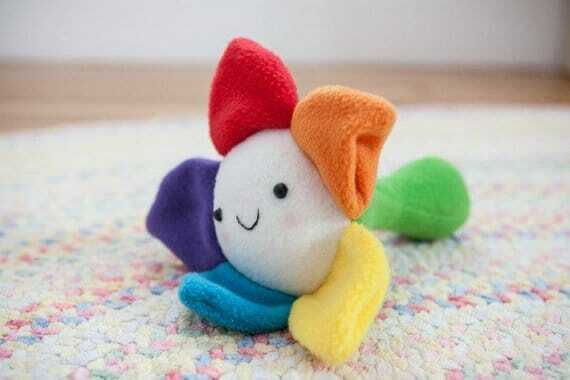 This rainbow coloured flower rattle is sure to make any baby smile! The stem is just perfect for holding and the petals crinkle and of course it makes a rattle sound when it’s shook. The flower is made from felt so it’s nice and soft. 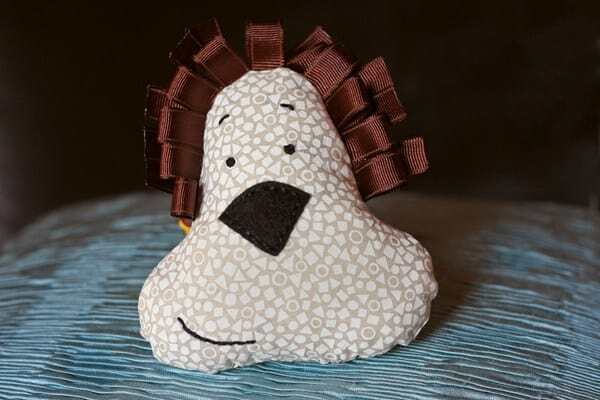 This rattle works up quickly and will make a wonderful baby shower gift! 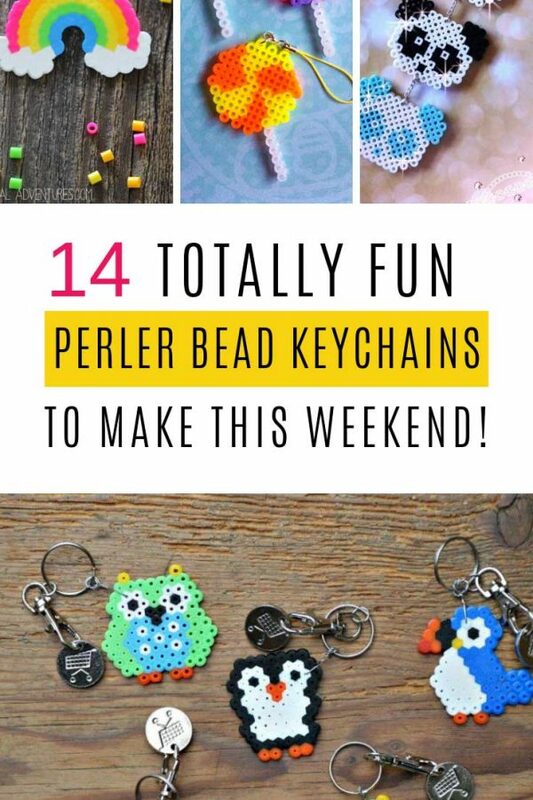 These little birds are so sweet, and sort of vintage looking! 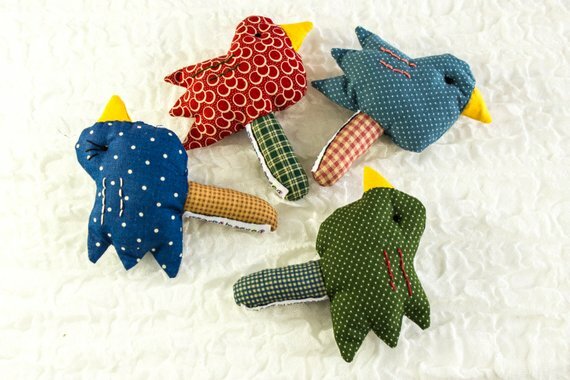 The whole bird is nice and soft which is perfect for smaller babies who are just starting to explore the world and often bump themselves with hard rattles. 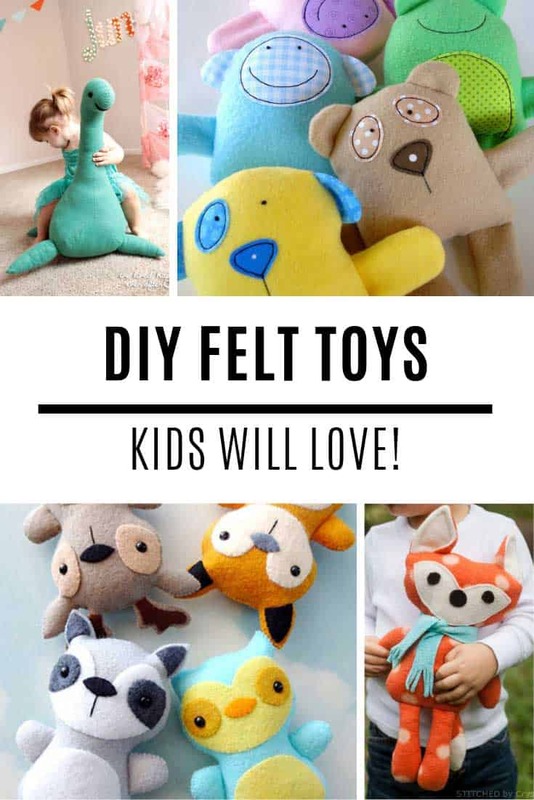 You can hand sew these rattles or use a sewing machine, and of course they’re great scrap busters because you can use whatever fabric you have to hand! 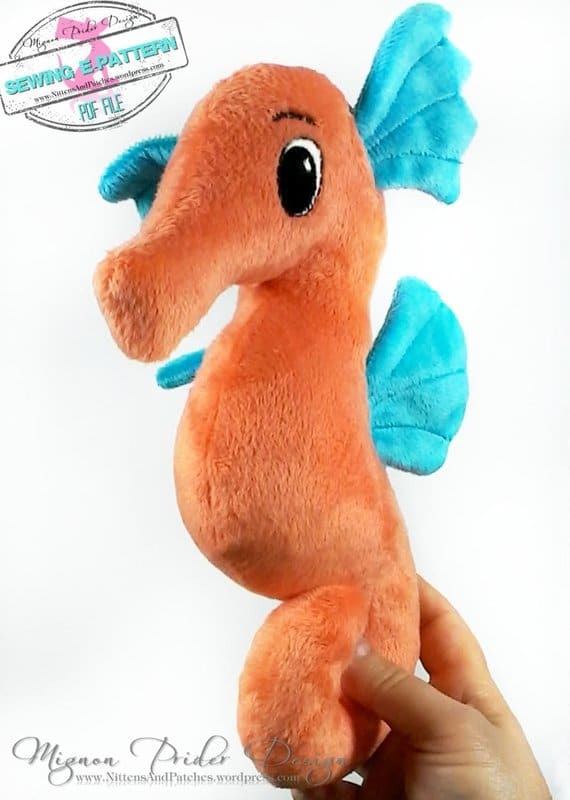 How sweet is this little seahorse? I love his bright colours and he’s oh so soft too! His curled up tail is perfect for little hands to hold! 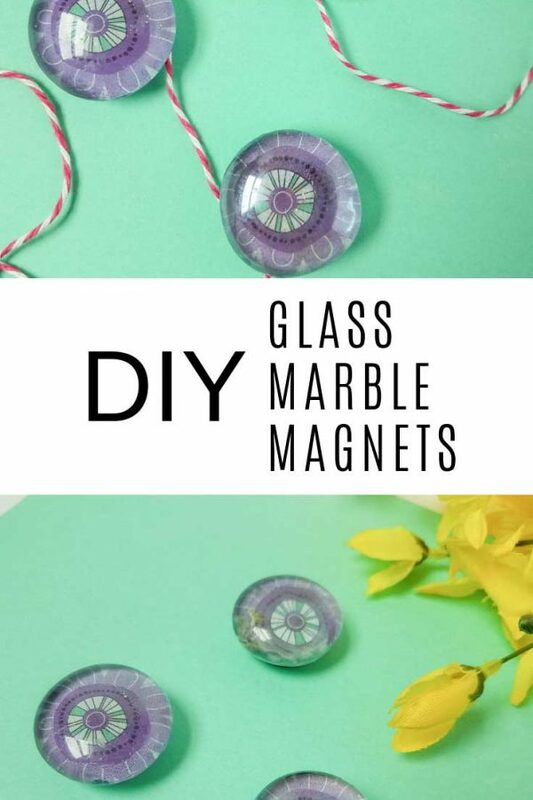 If you’re a beginner you’ll be glad to know there is a full step-by-step photo tutorial to show you just how to make this little guy. And you are allowed to sell rattles made from this pattern too. Here’s another rattle pattern that’s great for scrap busting! 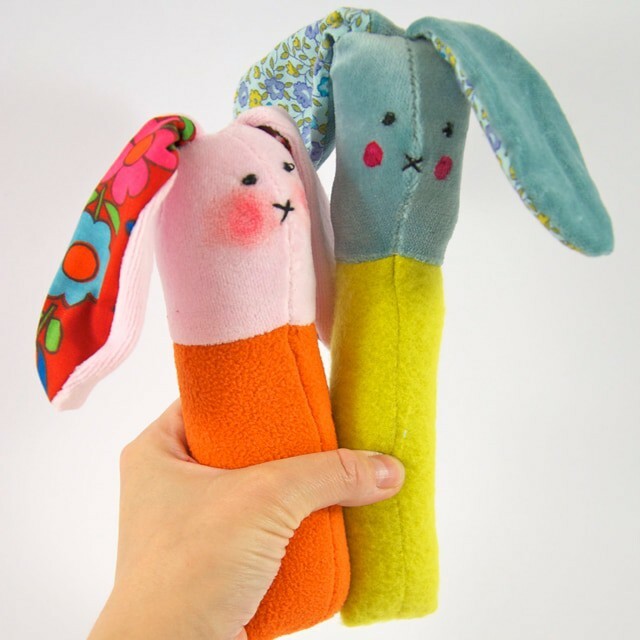 How cute are these little rabbits with their long floppy ears and their sweet little faces? 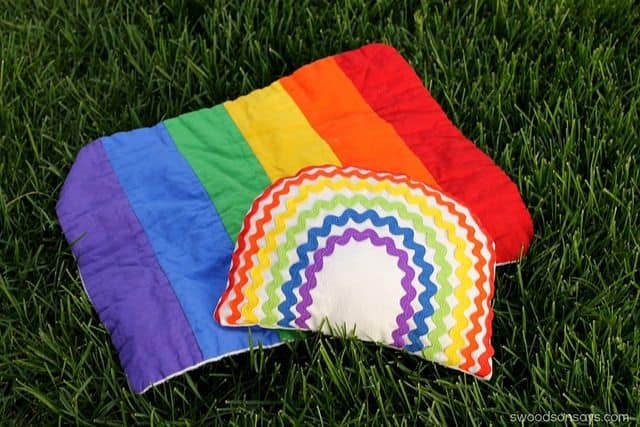 They’re perfect for holding, rattling and even snuggling with! 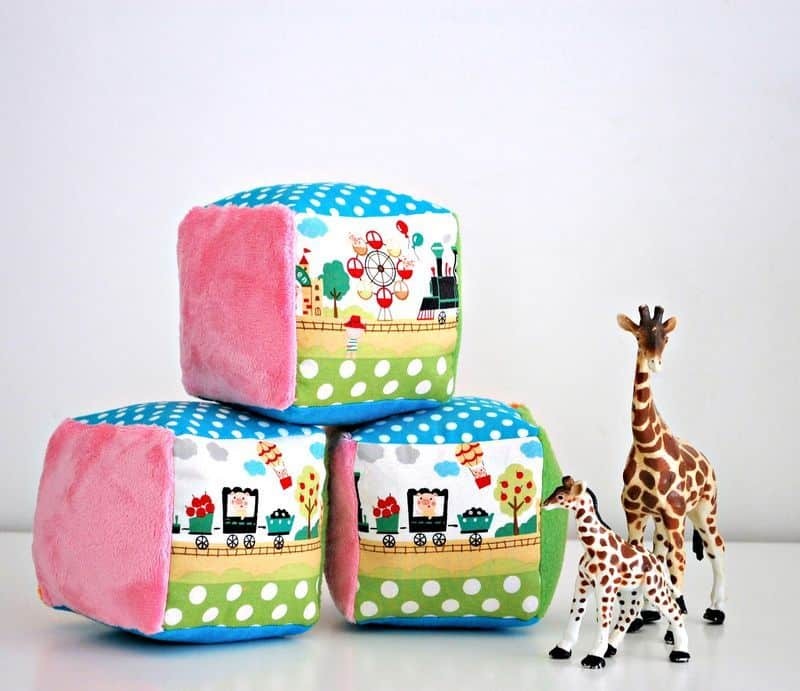 Every baby needs a set of blocks and these fabric ones are oh so sweet! The fact that they also rattle when shook is a total bonus! 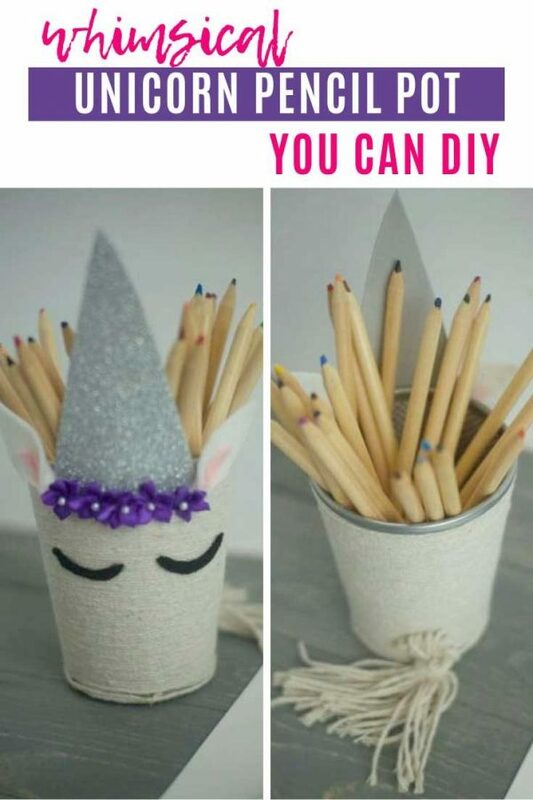 Be creative as you can with patterns and fabrics. Mixing textures like fleece and minky makes the blocks super tactile, which is just what baby needs! Isn’t he just the cutest lion you ever saw! Love that expression on his face! The ribbons in his mane are great for tactile exploration, just make sure the loops are big enough that baby won’t get their fingers caught. I love this brightly coloured rainbow rattle, it’s just so cheerful and the perfect baby shower gift. 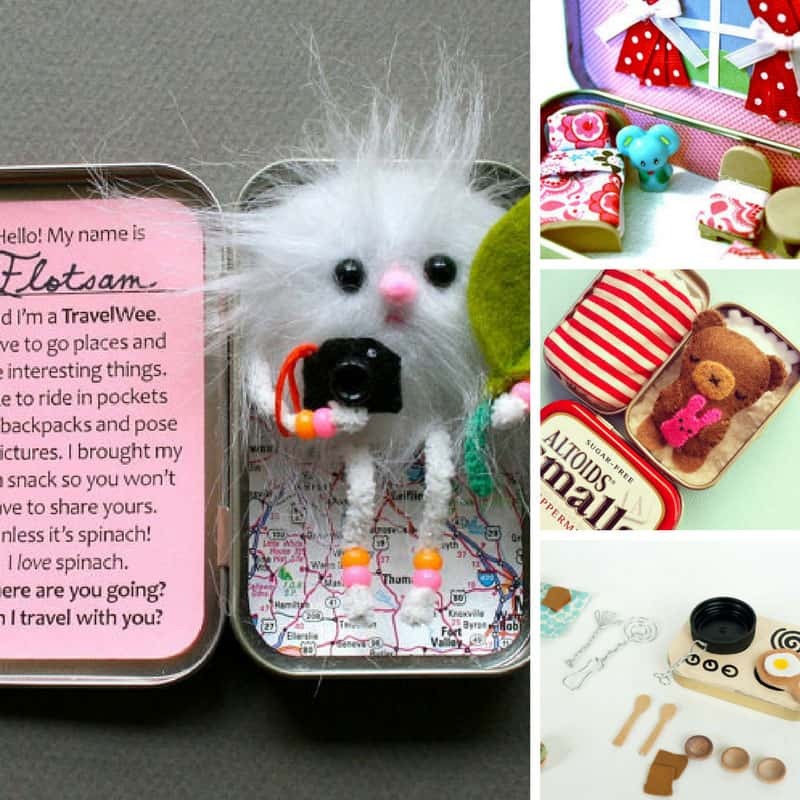 You can even personalize it with the baby’s name on the reverse!